At a referral group we regularly attend, there is a charity seat which is given away free each year. This year the seat has been awarded to the MS Activity Centre Derby. As relationships developed, we got to know Ade and the team at the activity centre. Their dream is to have the centre open 5 days a week throughout the year and to do this they need in excess of £100,000. Raising awareness and funds for the centre is Ade’s role and this year see’s the centre celebrating 60 years. Planned into the event calendar were fantastic brand awareness opportunities that raise profiles and much-needed sponsorship. With limited time and resources, the centre has been producing communications in-house. What they really needed was support, guidance and a design partner that truly cared. Back at the studio, we discussed the cause as a team and decided to volunteer our design and branding skills to promote events, we wanted to help raise awareness and sponsorship, supporting the centre towards their goal. Working together over the past 6 months we have helped the centre to promote their Masquerade Ball to local businesses and prominent individuals. Supported an event held at the Derby Cathedral, which was attended by over 300 people, we even had our M.D. as a volunteer car park assistant! For both events, we have produced various communications such as posters, flyers, brochures, tickets and social media assets. The work produced has received amazing feedback from the centre’s chairman, service users and MS National. 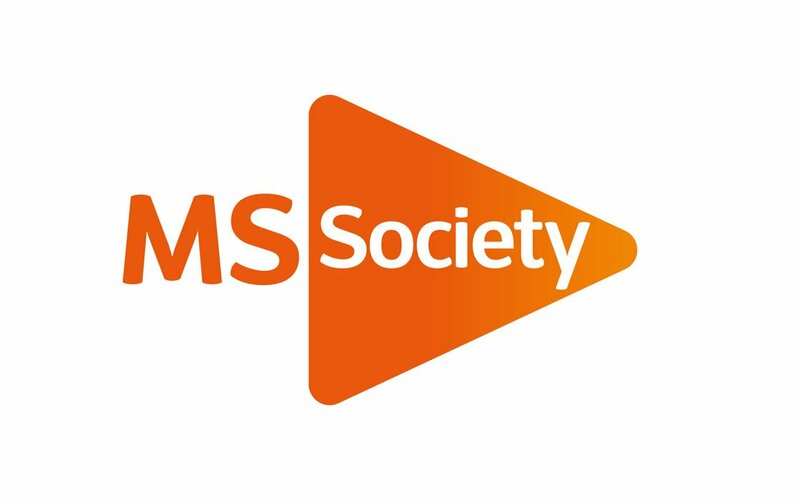 Working with the MS Activity Centre in this way has led us to our idea of ‘The Cause’, an ethos that will extend throughout 23 Skidoo and become a prominent feature of our organisation over the months and years to come.